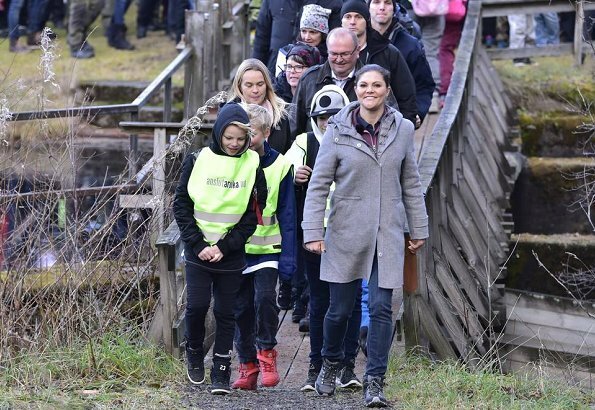 Crown Princess Victoria of Sweden started the fourth Sweden hiking of 2017 in Glaskogen Nature Reserve (Glaskogens Naturreservat) in Värmland on November 17, Friday. 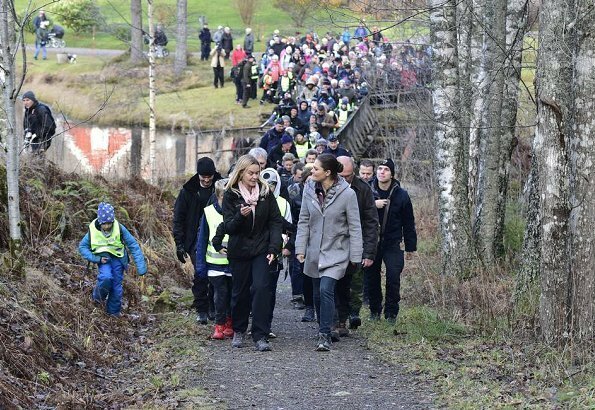 Glaskogen nature reserve covers 28.000 hectares and includes over 300 km of hiking trails. The trips began in Vastergötland in September and will continue in the next a few years. 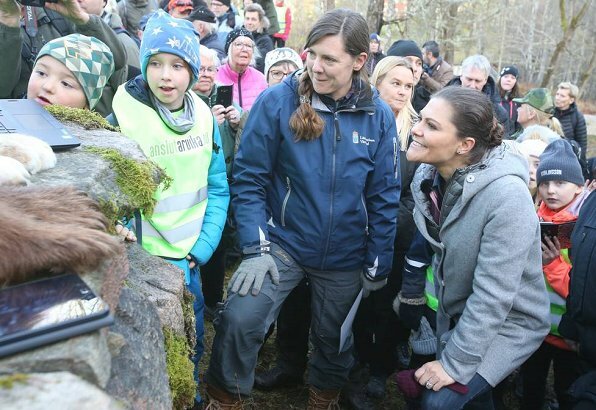 The Crown Princess wants to visualize and introduce the amazing nature of Sweden by hiking in different natural preserves of Sweden. 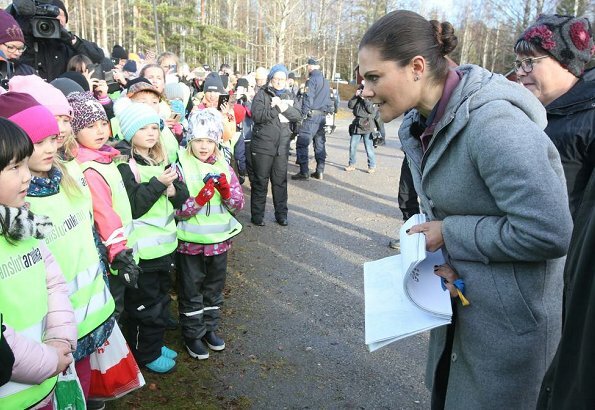 What a wonderful CP and what a great Queen she will be someday!!! 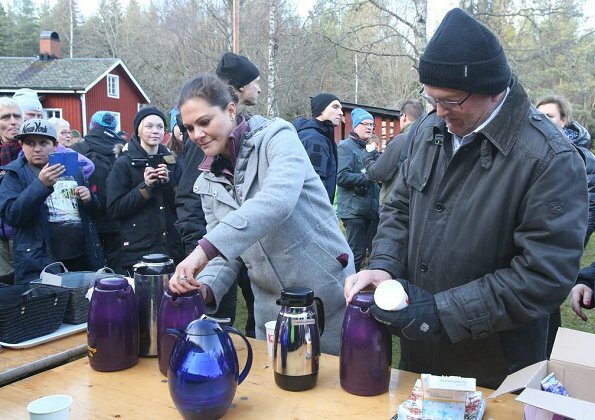 No fashion here, but the essence of beautiful Sweden and its nature and people.